Home » Blog » Charity » Chamber Secretary behind bars! 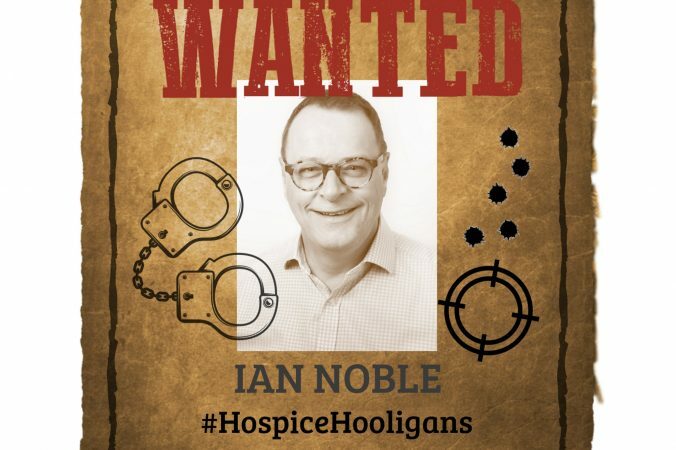 The latest delinquent to spend time behind bars is Secretary for the Uckfield Chamber of Commerce, Ian Noble! Prior to his current appointment, Ian spent many years working in and around East Sussex within Commercial Banking for Lloyds Banking Group and has also run his own business in Hastings for more than three years. Ian has a ‘passion’ for helping businesses step up to support the third sector; he is a founding trustee of his local foodbank and has been known to volunteer as a charity auctioneer! For more of the story and an opportunity to raise much needed bail money for St Wilfrid’s click here.